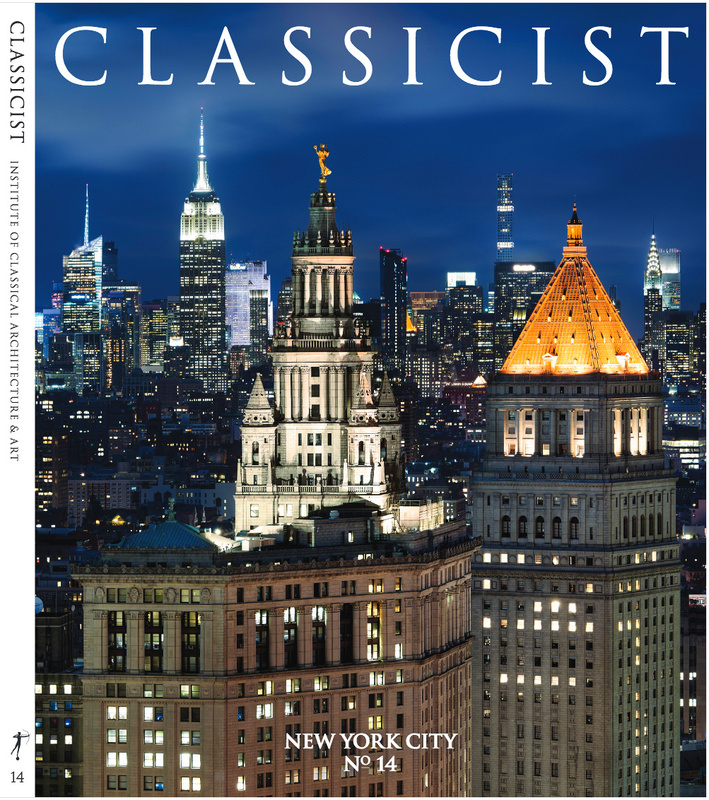 Andrew recently photographed the cover photo for the Classicist, Volume 14, the annual publication of the Institute of Classical Architecture & Art. 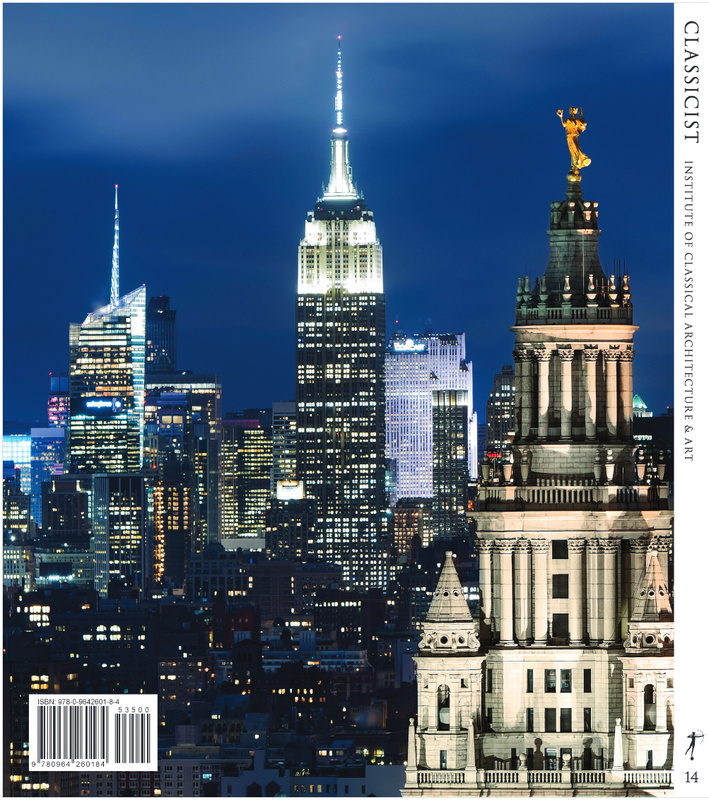 He photographed several locations in Lower Manhattan by day and night, and this image at dusk was selected by the Institute’s board for the cover. The book’s forward is written by Robert A.M. Stern.